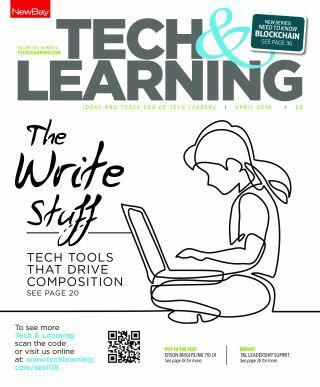 Edtech tools are helping educators everywhere discover newpossibilities for writing instruction. The T&L team welcomed a dynamic group of school leaders toRedwood City, California, to discuss “A District-Level Look atInnovation in K–12.” Here are the highlights. From using an app to order your morning latte to reading an ebook before bed, we’re living more of our days—and our lives—online. As digital footprints grow and cyber infrastructures mature, more industries are exploring potential uses for blockchain.